Property listed by Austin Real Estate Experts. Visit or call model home for more info. NEW CONSTRUCTION BY CENTEX HOMES! Available June 2019! The one-story Taft offers easy living for families and couples alike, featuring an exclusive owner2019;s suite with spa-like bath, and a pair of secondary bedrooms for family members of guests. A separate dining room and gourmet kitchen provide the perfect backdrop for entertaining family or friends, and the family room offers a casual retreat. 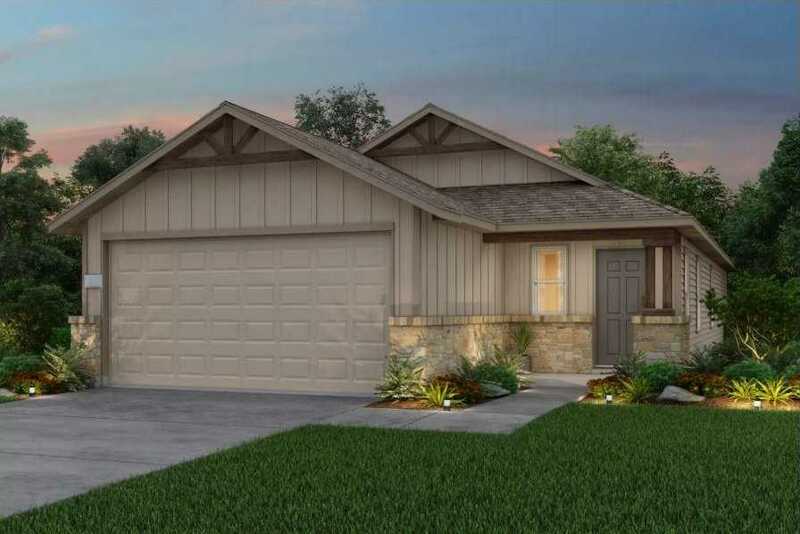 Please, send me more information on this property: MLS# 3853597 – $224,630 – 237 Yellowbark St, Buda, TX 78610. I would like to schedule a private showing for this property: MLS# 3853597 – $224,630 – 237 Yellowbark St, Buda, TX 78610.